WHAT ARE THE 4 ESSENTIAL INGREDIENTS THAT CAN ALLOW EVERY ORGANIZATION TO OVERCOME MEDIOCRE PERFORMANCE? Awake Consulting & Coaching is an excellent partner for your leadership to help create a wealth of leaders, developing high performing teams, employing efficient systems in a dynamic culture. We have developed a phenomenal tool to assess the current performance of an individual leader and the health of team. Contact us to learn more about our Executive Leadership Profile and Team Health Assessment. A comprehensive assessment tool to clarify where you are, and how to get to where you want to be. The most effective resource to improve performance and implement strategies. The best way to move good team members to become effective managers and leaders. Incredible resources to move a gathering of talented individuals into a high performing team. 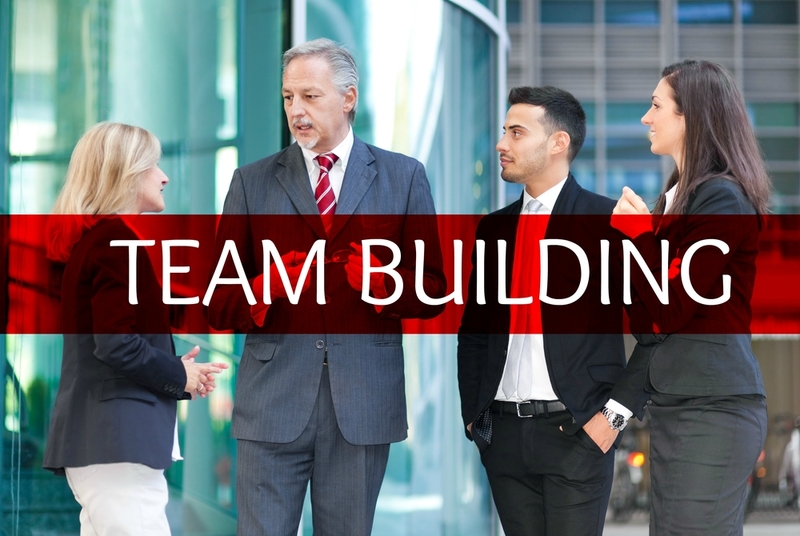 Our efficient way to galvanize your team in a focused direction. Practical tools and resources to address critical issues in your business.